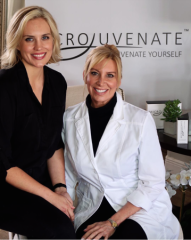 Microjuvenate is an incredible skin care line developed by industry leader, Donna Messenger, for all skin types. 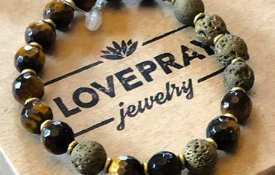 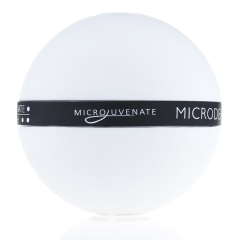 We had a chance to try out the Microjuvenate Charcoal Crystal Ball. 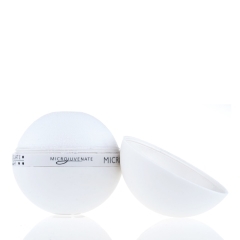 It left our skin smooth, silky and polished! 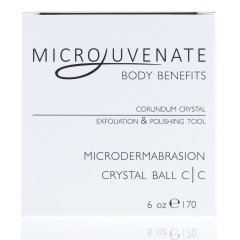 We definitely recommend everyone should have a crystal ball to tell the future of their skin!